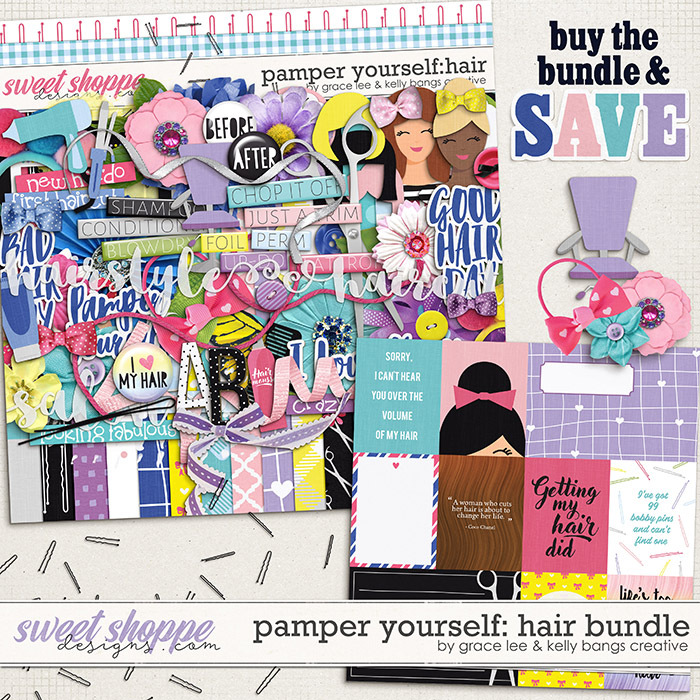 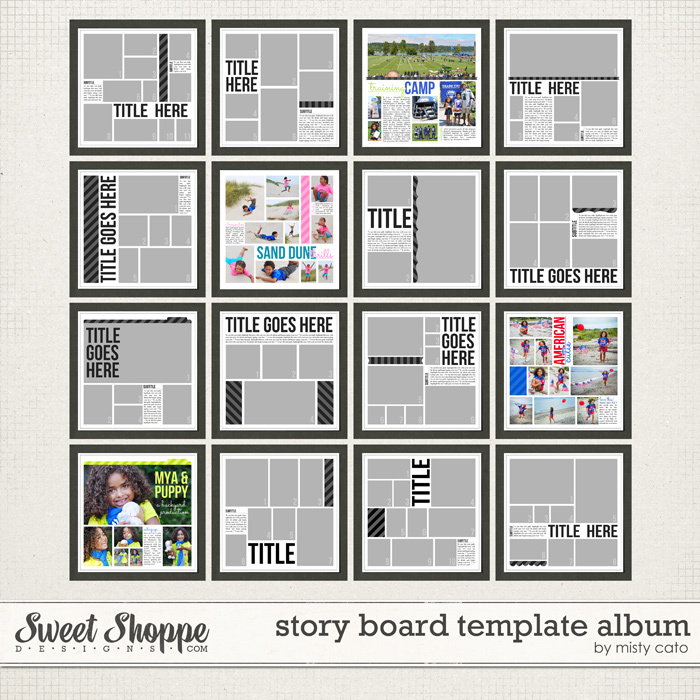 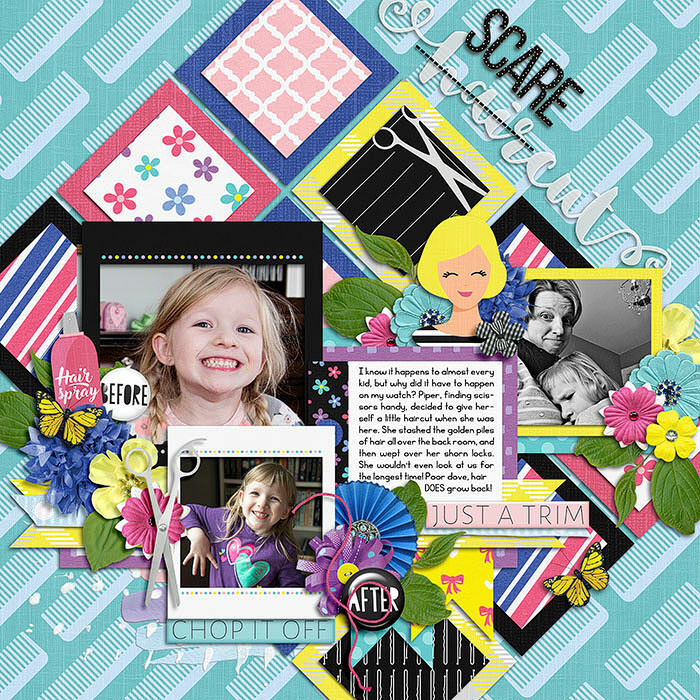 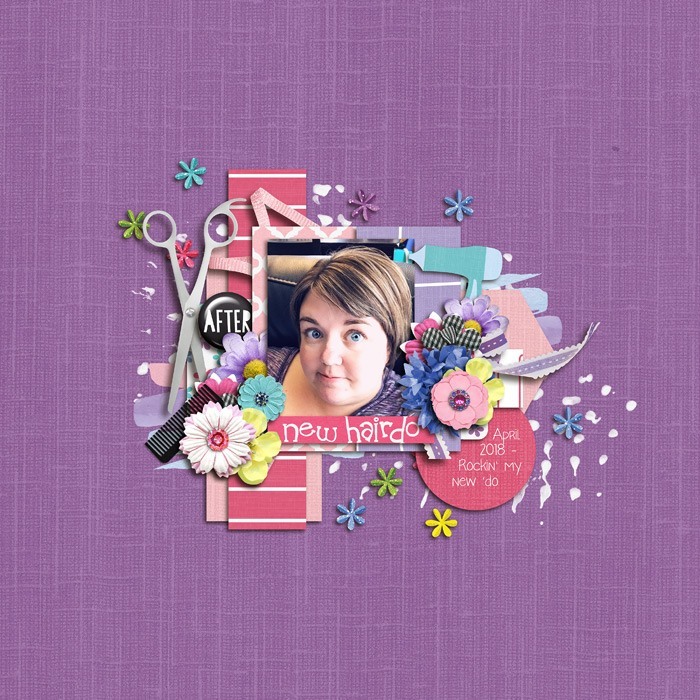 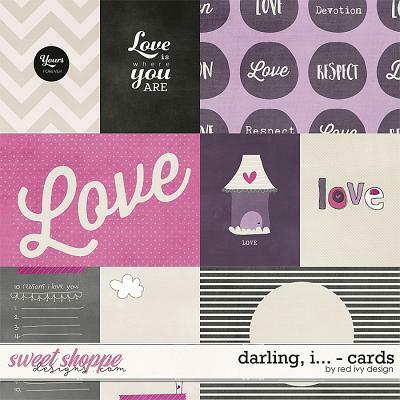 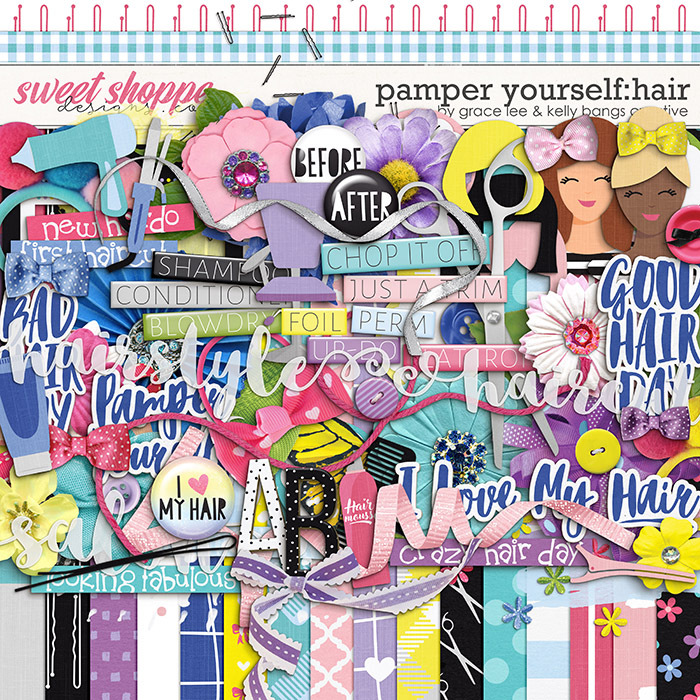 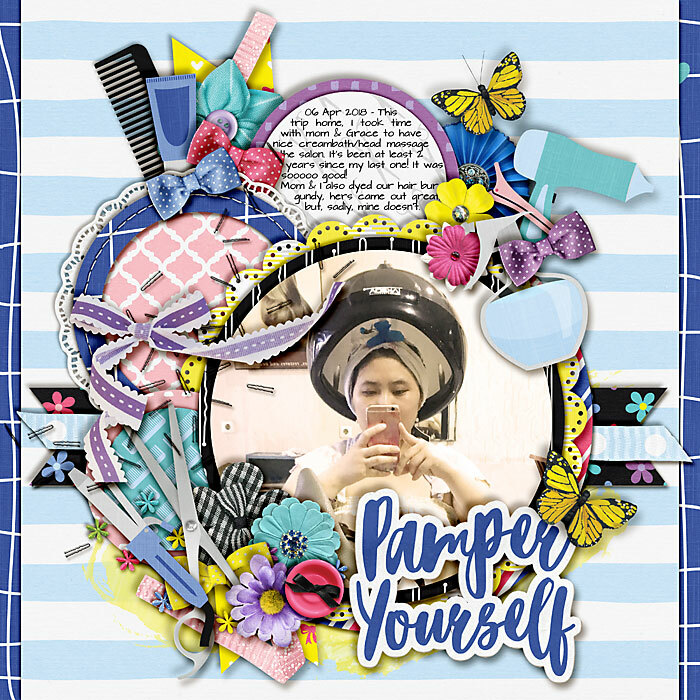 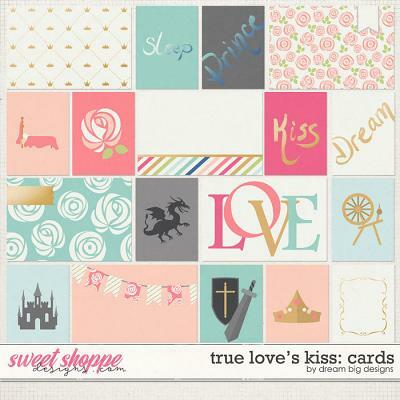 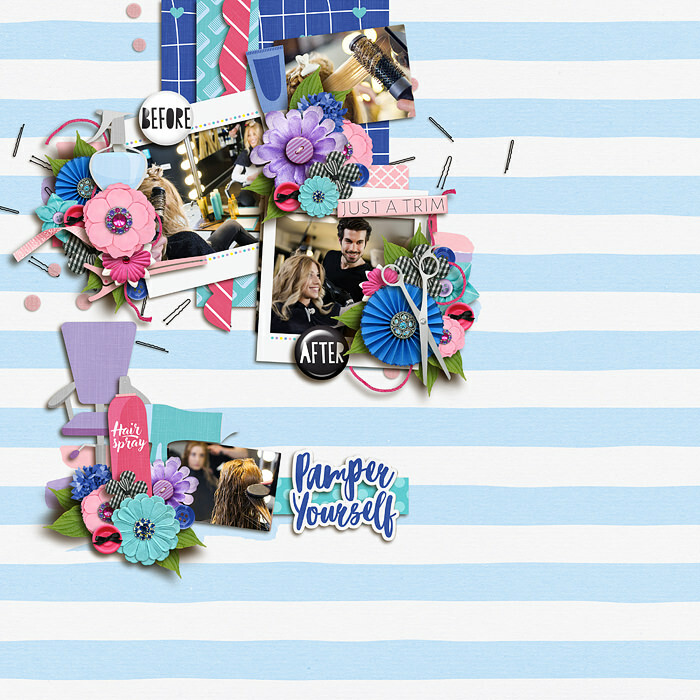 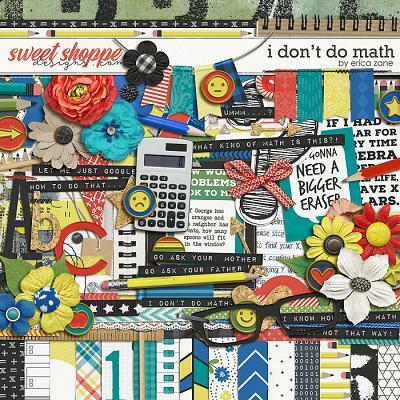 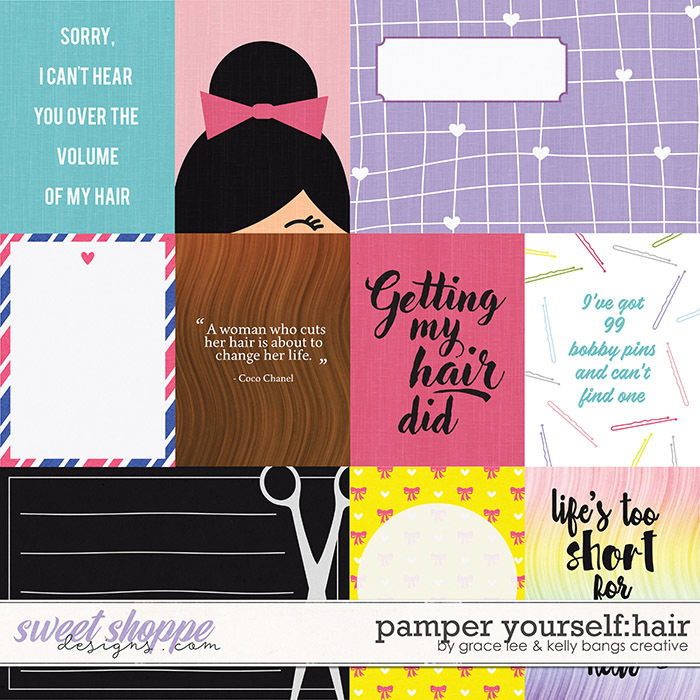 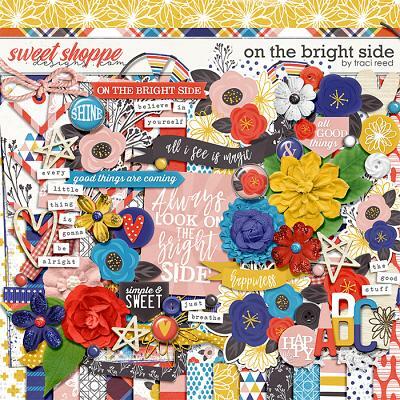 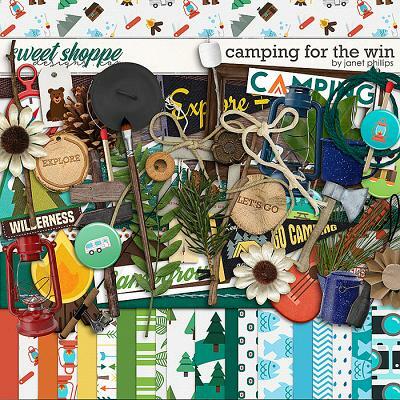 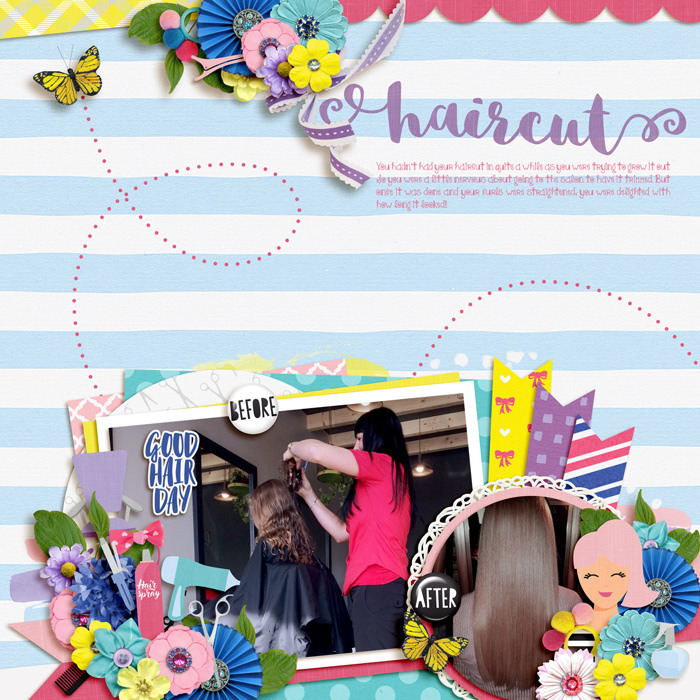 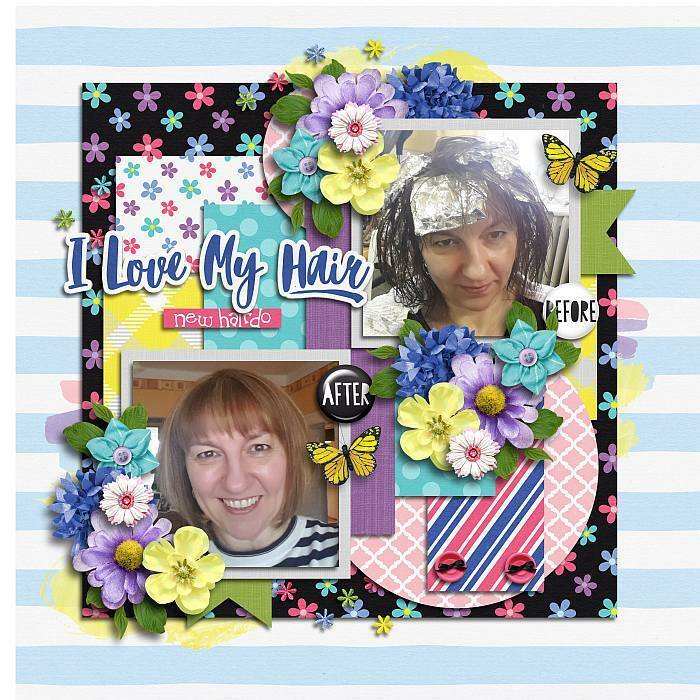 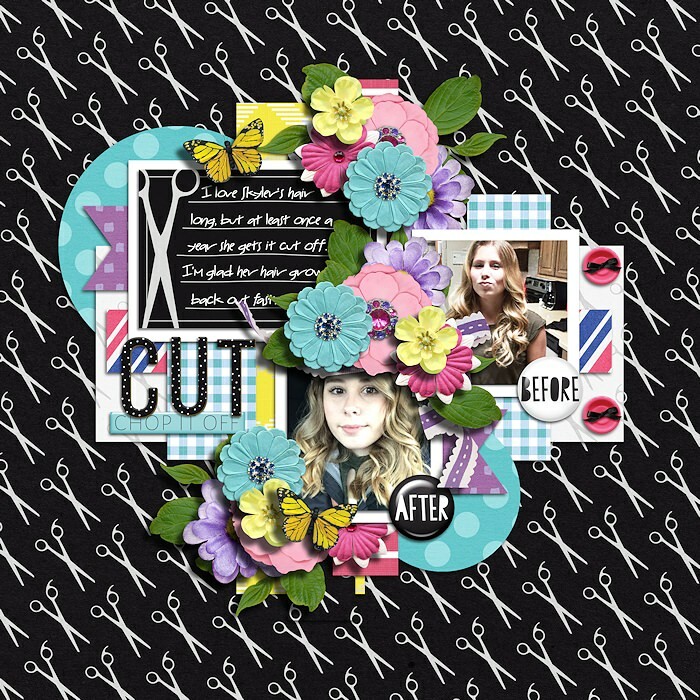 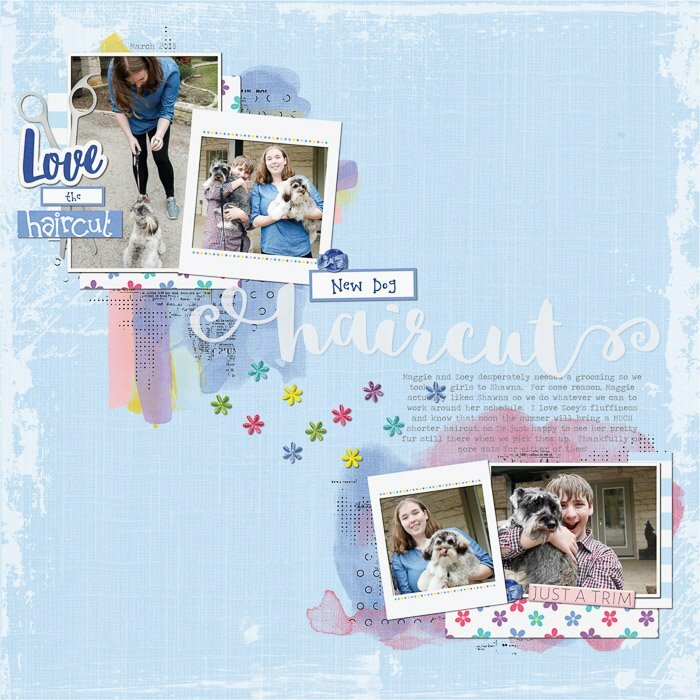 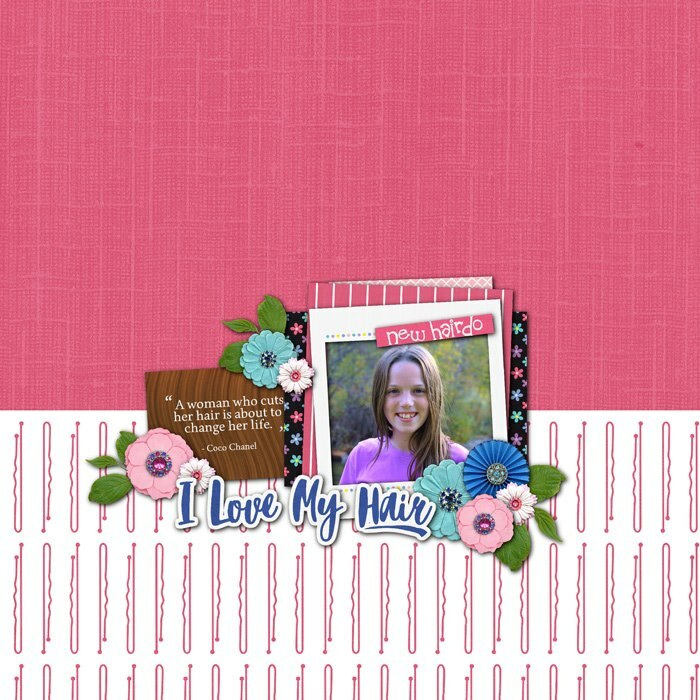 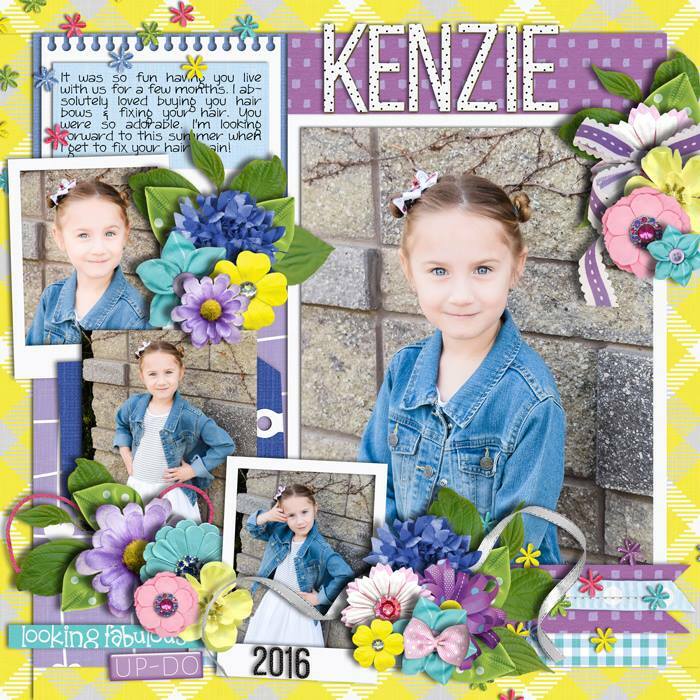 A digital scrapbooking collection by Grace Lee Designs and Kelly Bangs Creative, Pamper Yourself: Hair Bundle is a celebration of spending a day at the salon. 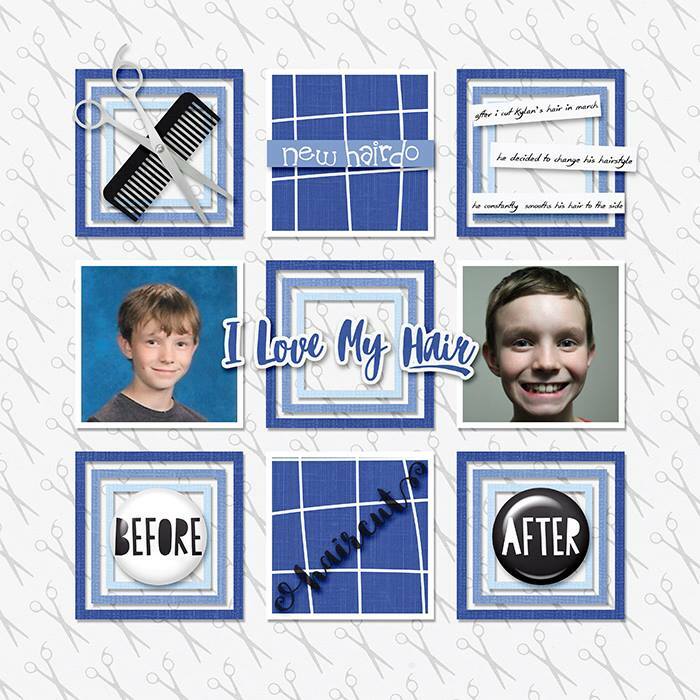 What’s better than a new haircut? 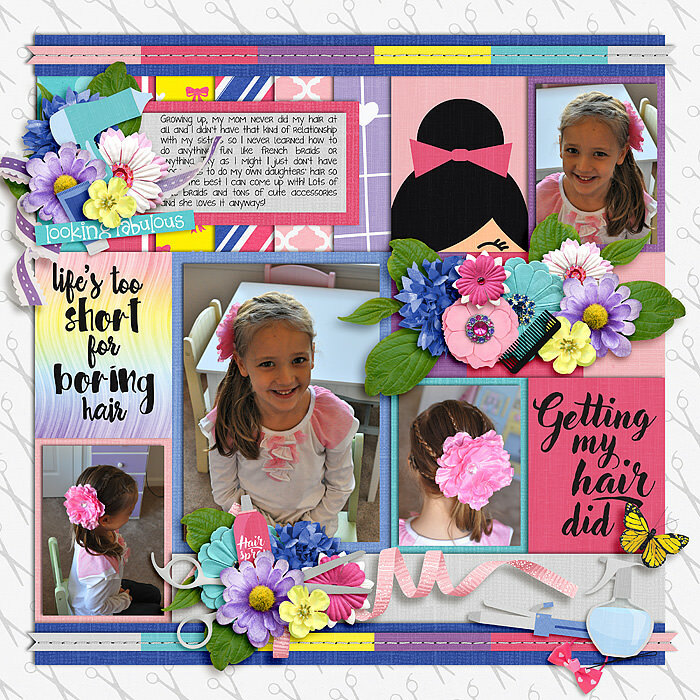 Capture first cuts, new hairdos, fun hairstyles and colors, good and bad hair days and your fabulous style with this colorful fun collection!